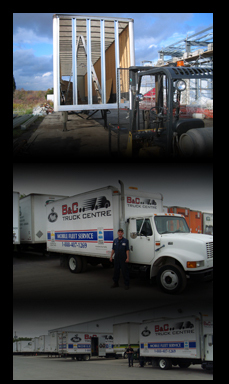 B&C Truck Centre has over 20 years experience in the trailer maintenance and service business. 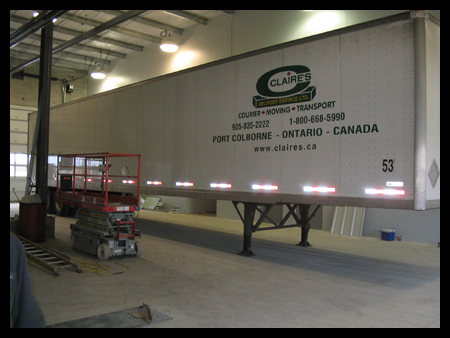 We have two fully equipped mobile service trucks that can complete most service and maintenance requirements on site. 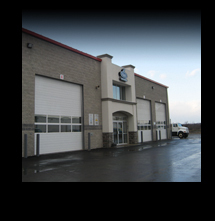 We can service all trailer types and offer parts and service to all major brands. Whether it is Dry Van, Reefer Van, Heated Van, Flat Bed, Curtain Side, Lift Gate, or Multiple Axle we have the right technical staff and right equipment to keep your fleet running smoothly 24 hours a day, 7 days a week. We can offer simple road side service right up to and including complete contract maintenance programs for your entire fleet. Our company boasts a computerized fleet maintenance tracking and forecasting system that takes the guess work and worry out of meeting fleet maintenance requirements. .